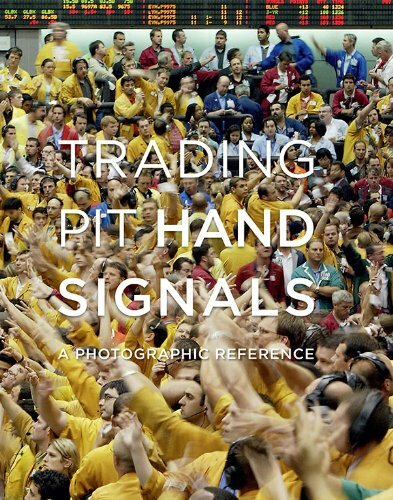 We are thrilled to announce the release of our book Trading Pit Hand Signals which showcases, in a print format, over 400 unique trading hand signals along with chapters describing the expansive history of their development and use on the trading floors. Although much of the content is freely available on this website, the book is enhanced with significant additional visual and historical content. We utilized iocolor, one of the world’s best book printers known for their stunningly beautiful work, to bring our efforts to realization and you will not be disappointed if you choose to purchase it. Exclusive book distribution is available through Amazon’s direct fulfillment, please visit our Amazon product page to order. International shipping is also available now with this arrangement.